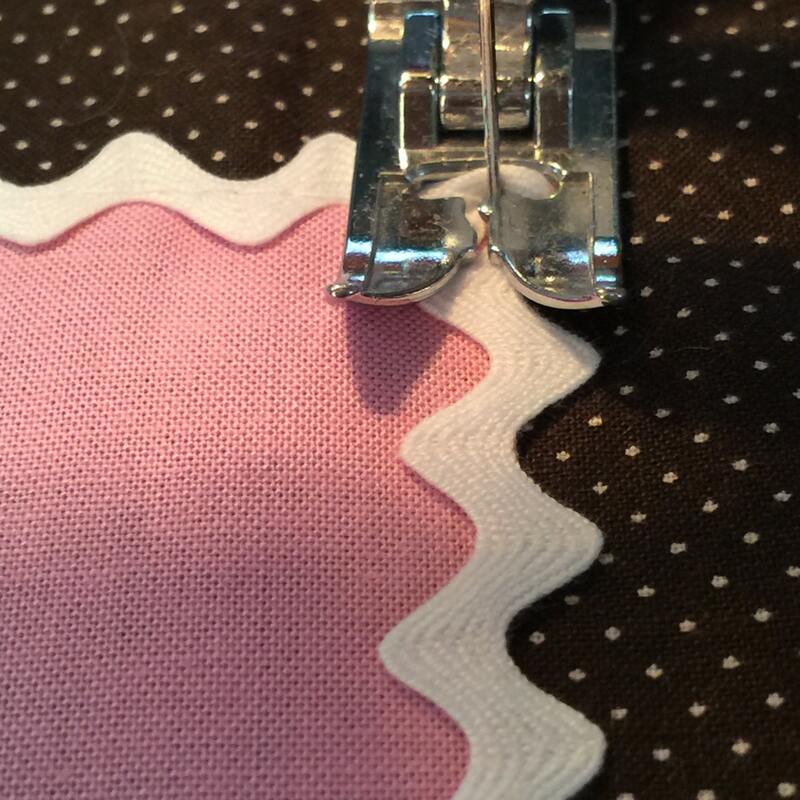 This pillow is adorable and is quick and easy to make. 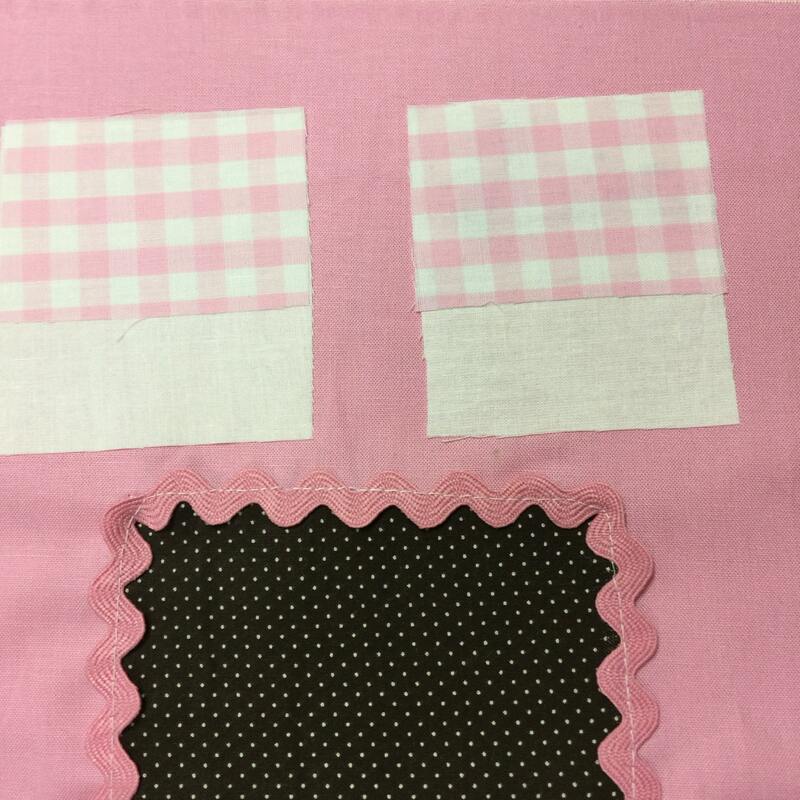 Using browns and pink fabrics, I'll show you how to measure and cut the pieces, sew them together, add embellishments and stuff the pillows. So simple you will want to make more than one. I love to make something that is quick and pretty and can be used for seasonal decor. I have always loved Gingerbread decorations for Christmas and winter holidays. I love that Gingerbread decor is centered around baking, the kitchen and Cookies! 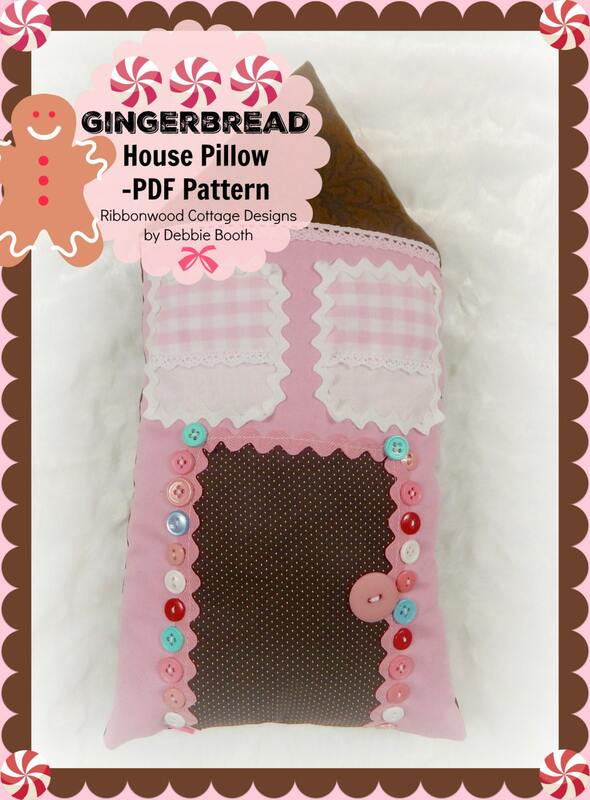 Be sure to see all my Gingerbread patterns and decoration ideas I'm coming out with in my Gingerbread collection. 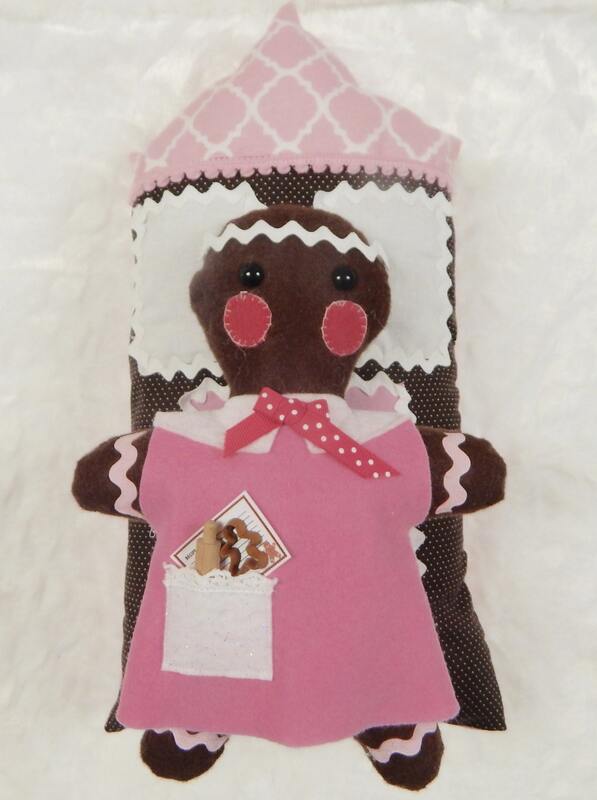 The last picture shows my little Gingerbread felt doll with cute baking accessories. It goes with this collection and the pattern is sold separately. Pillow when finished is 15" tall.